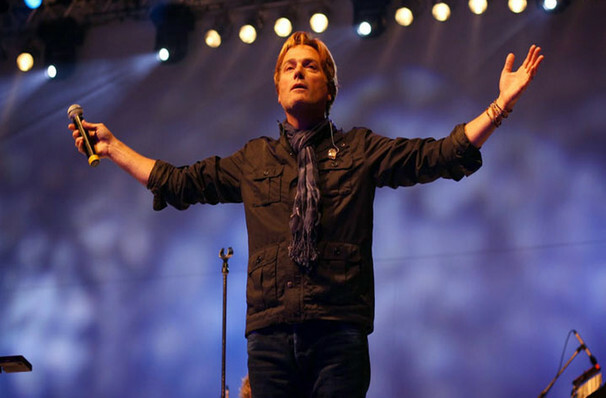 Why See Michael W. Smith? 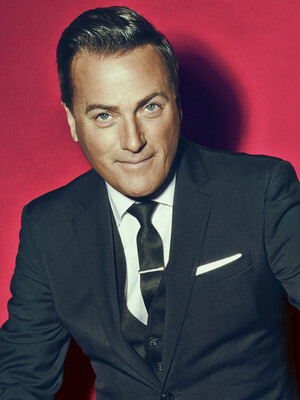 Join Michael W. Smith this Christmas! Celebrate Christmas with Christian pop icon Michael W. Smith as he tours the US this festive season with special guest Melinda Doolittle. He returns with an evening of Christmas joy and celebrates the success of his latest album, A Million Lights. Billed as a holiday spectacular, the show is filled to bursting with the charm and charisma of skilled entertainer and singer Smith. Giving new life to traditional carols such as 'White Christmas' and 'Silent Night', Smith is sure to keep the festive cheer flowing; he's an old hand when it comes to celebrating this special time of year. Sound good to you? Share this page on social media and let your friends know about Michael W. Smith at Save Mart Center. Please note: The term Save Mart Center and/or Michael W. Smith as well as all associated graphics, logos, and/or other trademarks, tradenames or copyrights are the property of the Save Mart Center and/or Michael W. Smith and are used herein for factual descriptive purposes only. We are in no way associated with or authorized by the Save Mart Center and/or Michael W. Smith and neither that entity nor any of its affiliates have licensed or endorsed us to sell tickets, goods and or services in conjunction with their events.